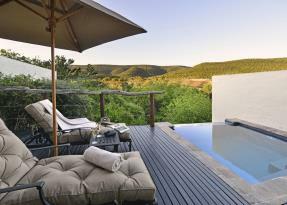 Shamwari is one of the most famous safari reserves in South Africa and certainly justifies its position. 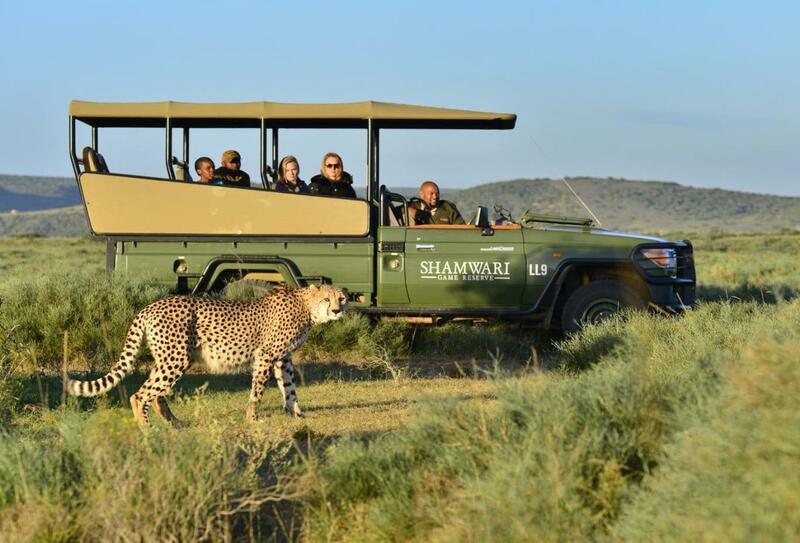 Big Five game drives on a vast private estate, first class guides, traditional safari style with 21st century touches, it’s Shamwari’s great variety combined with personal service which sets it apart from many lodges. 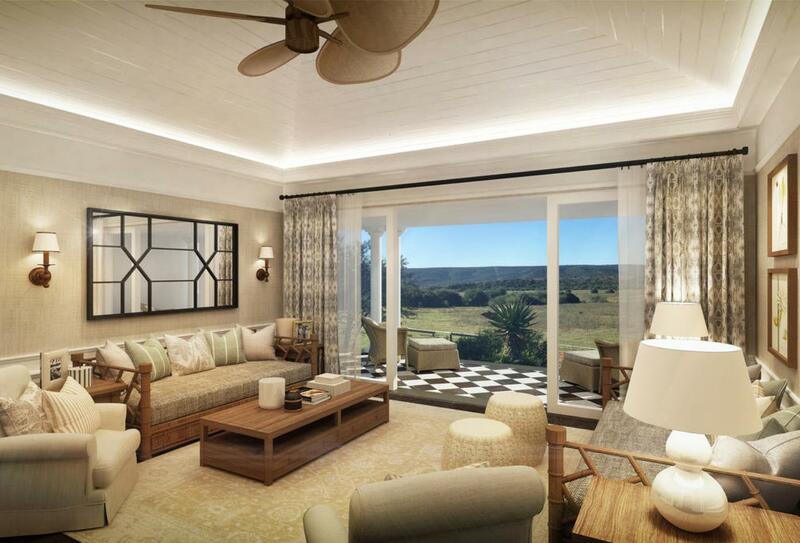 This, combined with the excellent conservation work which continues to take place at the reserve and which guests can experience for themselves, including education and animal rehabilitation centres in alliance with the Born Free foundation. 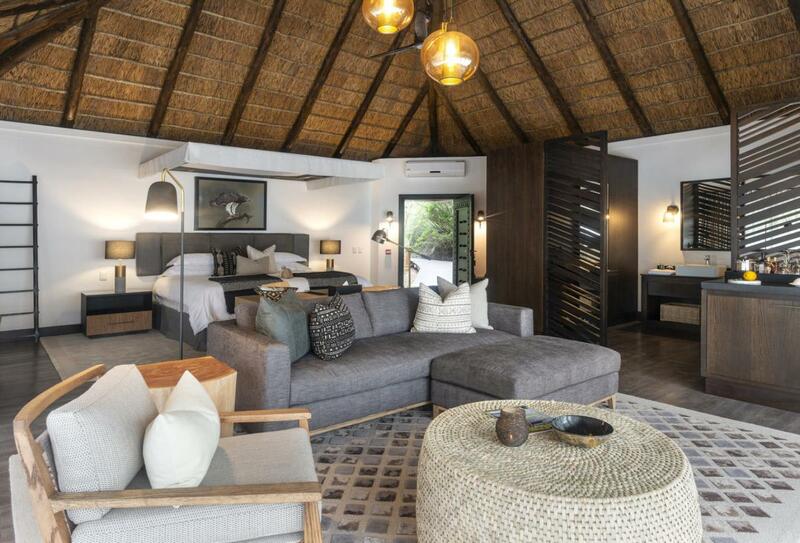 A luxury tented lodge, constructed of dark wood and thatch, as well as well as heavy canvas, Bayethe is all abut being close to nature, being constructed around and incorporating the rich vegetation. 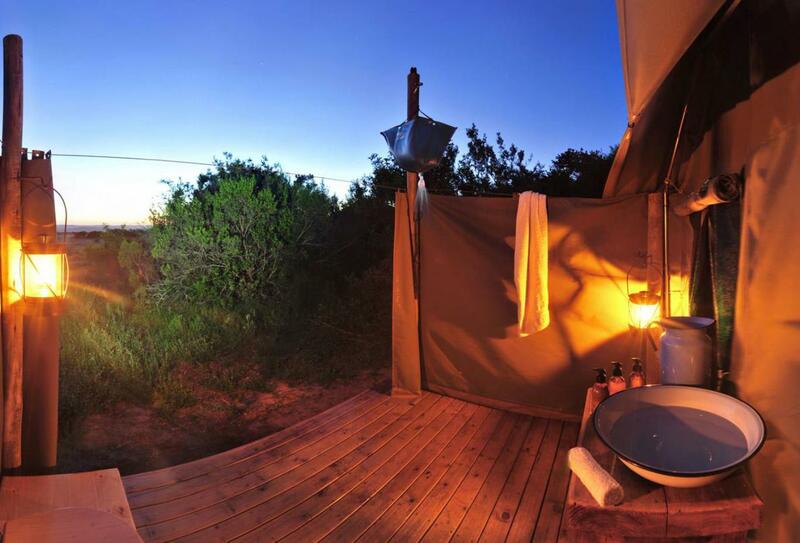 There’re 12 superior tents sleeping two guests each, all with outdoor shower, private deck with plunge pool, even fire place and electric blanket for cosy winter evenings out in the bush. Each room has lots and lots and lots of space and from the communal deck there’s amazing views. 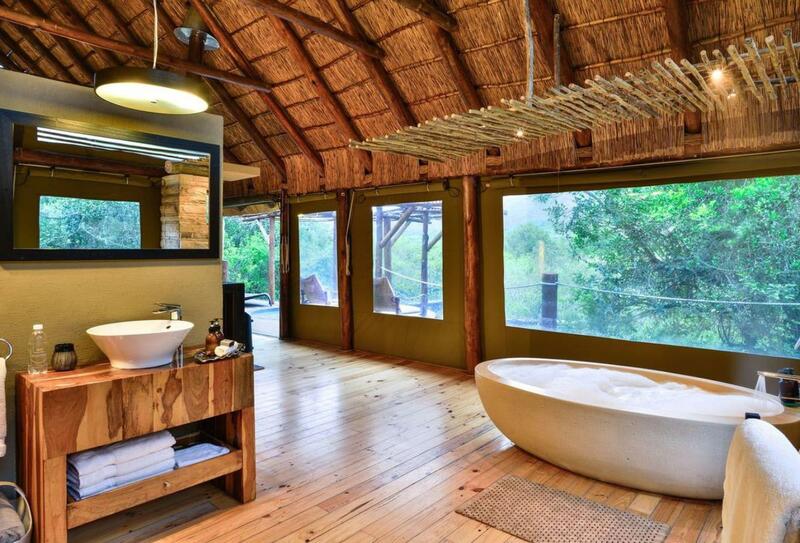 A hideaway lodge, located deep in one of the reserve’s lush valleys among breath-taking scenery. 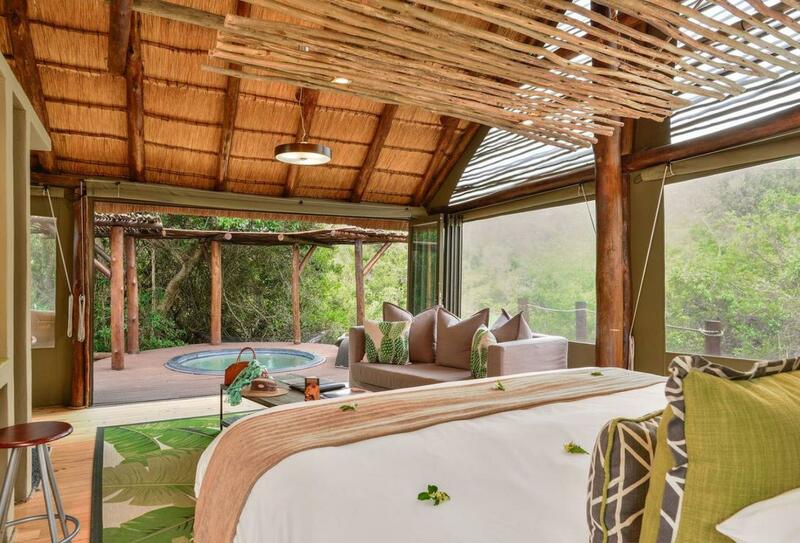 This is one for the romantics, with the centrepiece a photogenic terrace featuring a firepit and viewing pods – be on the lookout for eagles. 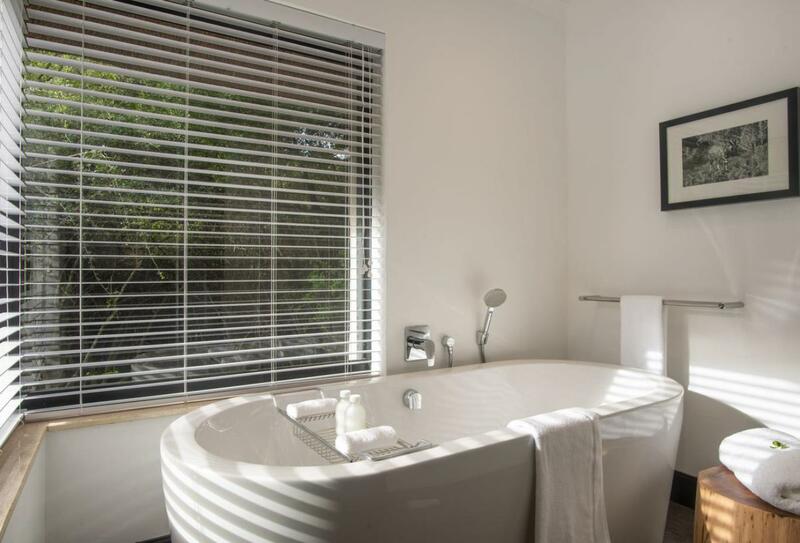 9 suites for two guests each, with no children under 12, have modern facilities, an outdoor shower and their own private deck with heated plunge pool to take Eagles Crag soaring way above the ordinary. 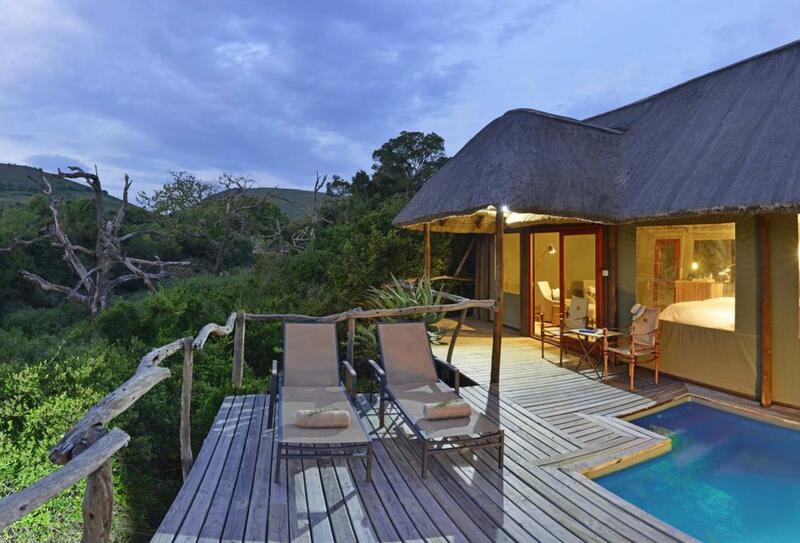 Explorer Camp provides a base for a walking safari, a chance to experience the nature of the surrounding land in detail. It’s open during the South African summer season from October to April, with 2 night trails conducted by experienced rangers based from the camp set on a plateau. It’s close to nature yet by no means basic. 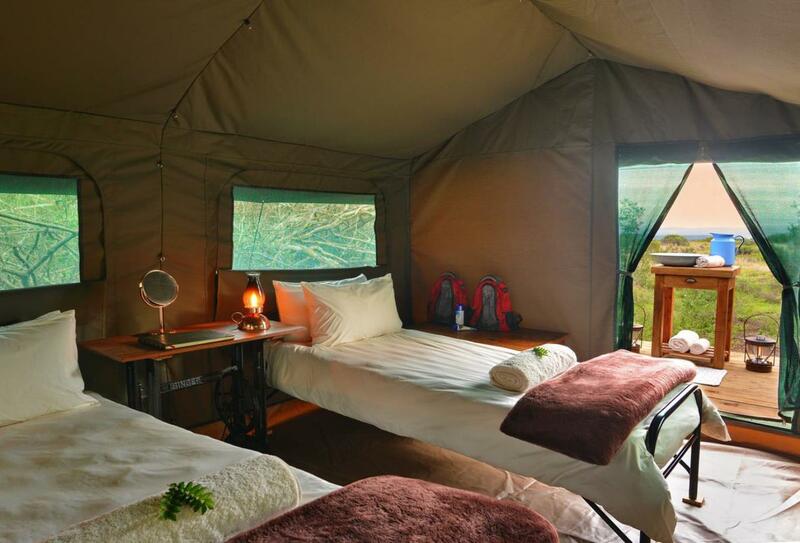 Tents include twin beds, a seating area and LED lighting as well as essential amenities. There’s a dining tent or meals around the campfire on silverware, and a classic portable bar for the gin and tonic sundowner on the viewing deck. It’s an adventure with everything looked after. 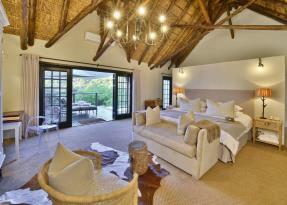 Lobengula is a collection of 6 junior suites in the design of a kraal – a traditional African enclosed village. 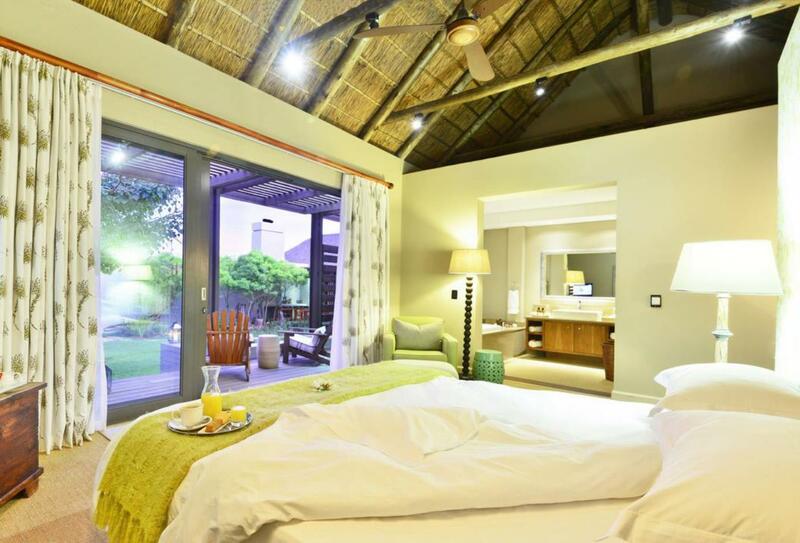 Its rustic stone and thatch suites tucked away deep in the bush, with views of the mountains, and surround a pool and gardens. 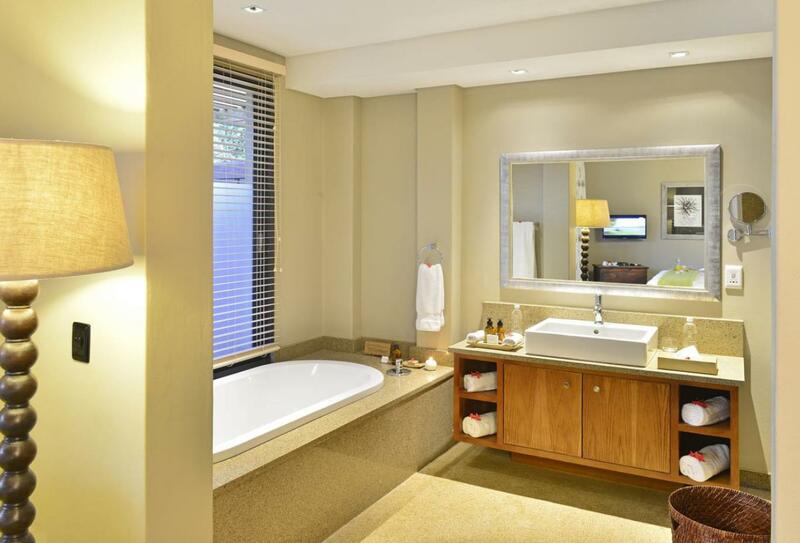 Three of the suite have private plunge pools, and they all have outdoor seating areas, air-con, wifi and more. 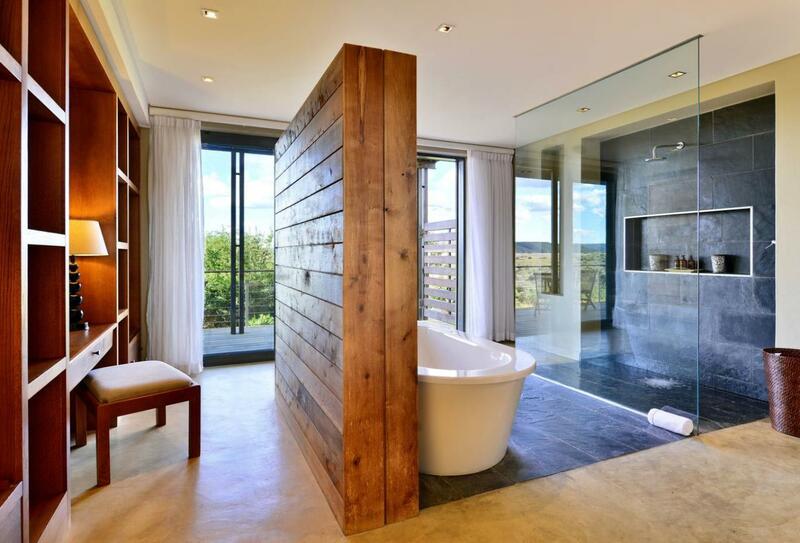 There’s also a spa to fill in that downtime between game drives. 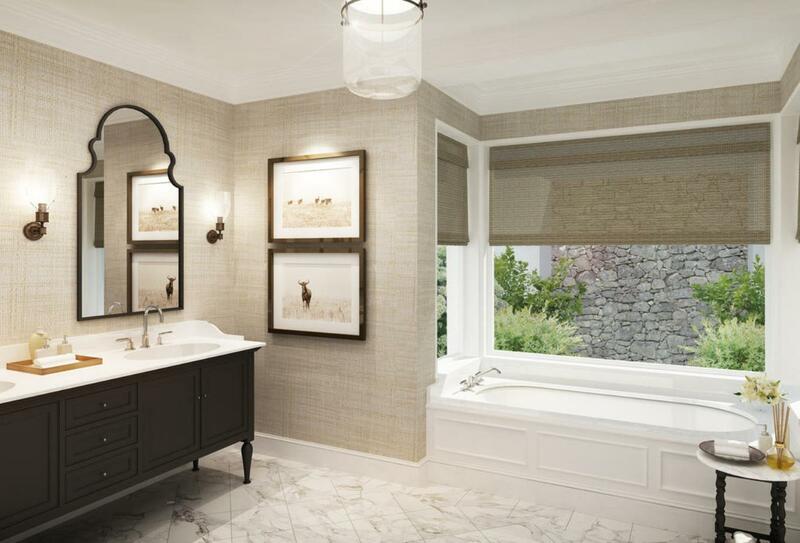 The old estate manor house combining a classic style with fresh modern furnishings and a feeling of space. 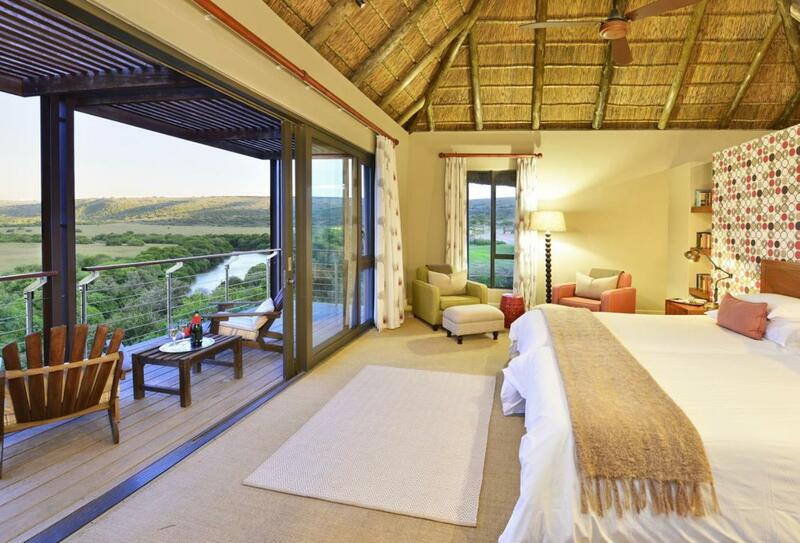 This is where to stay for those wanting safari and wilderness combined with a bit of manor house living and five star facilities, with seventeen rooms and suites, plus a two bedroom suite. 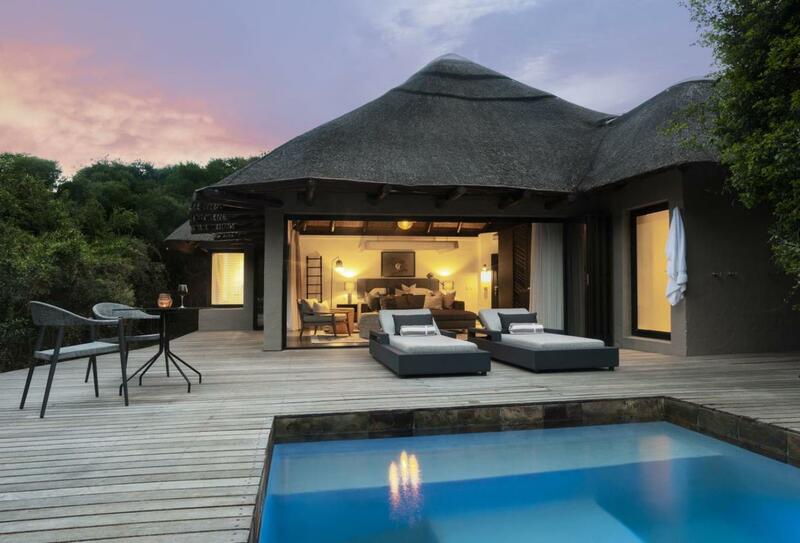 A rim-flow pool overlooking the water hole, a spa retreat, in and outdoor dining and boma for nights around the fire, not forgetting a teen play zone and plenty of wifi to download those animal photos and videos for the folks back home to see. 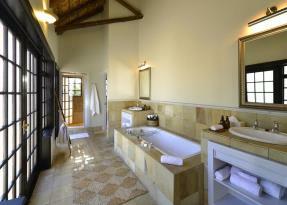 Sarili is for private use – perfect for families or groups of friends to have that private lodge and safari experience. Head out on private vehicles at times to suite you. 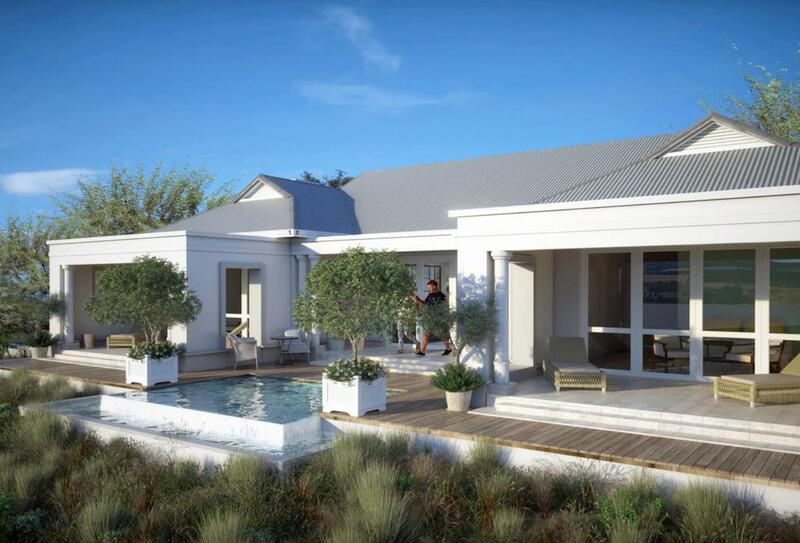 Walking safaris, birding, the wildlife rehabilitation centre – it’s all there available. 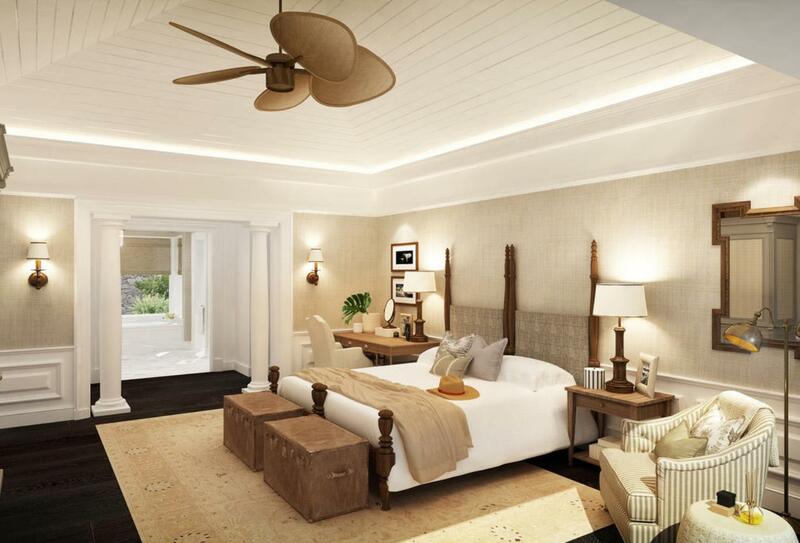 The lodge features 5 luxury rooms, facing the courtyard or river. The views from the deck are perfect for groups photos, there’s a heated pool with shallow areas for kids, a lounge with fireplace, in and outdoor dining, wifi and loads of little extras. Check out their awesome kids’ adventure centre and the kids on safari programme – a life changing experience for all to share.